I’ve made these cookies and posted them using the name Bon Appetit used: Cherry and Chocolate Chip Cookies. I made them again and renamed these morsels of goodness to a more (in my opinion) appropriate name: Chocolate Chip Cookies with Drunk Cherries. 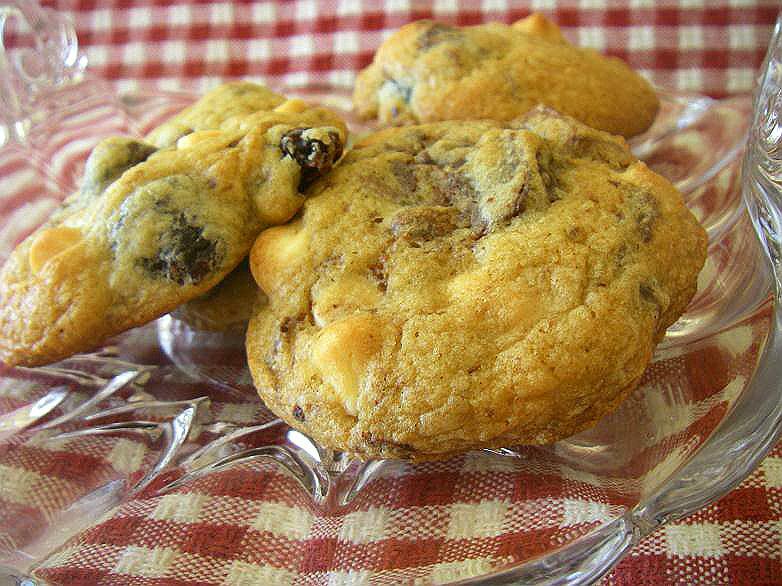 You take dried cherries, soak them in kirsch, and add them to chocolate chip cookies. Very popular with everyone. 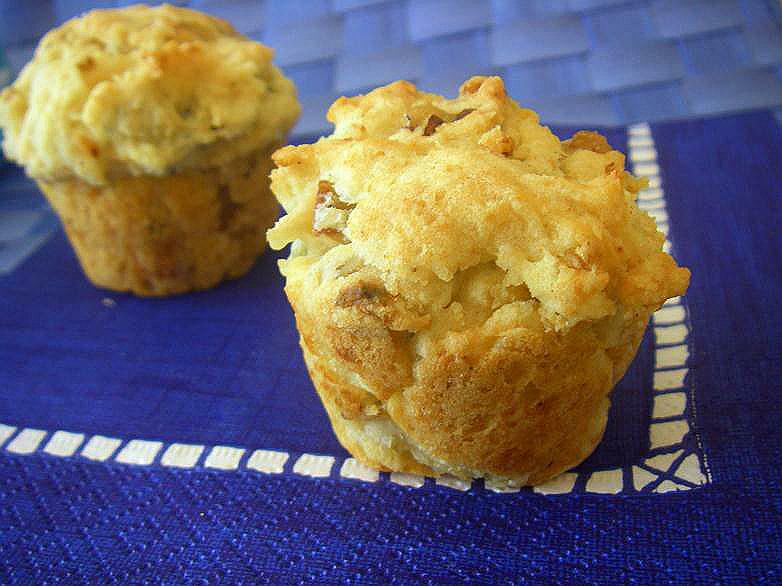 For the recipe go HERE. A morning without coffee is a morning you do not want to be around me. For running motivation I run to the coffee shop. They know if I come in with my reusable cup I’m getting regular coffee and if I don’t I’m getting an iced Americano. They know I sometimes use non-fat milk and sometimes soy milk (vegan days). They know me by name and occasionally give me free drinks for the heck of it. To say I heart coffee is an understatement. 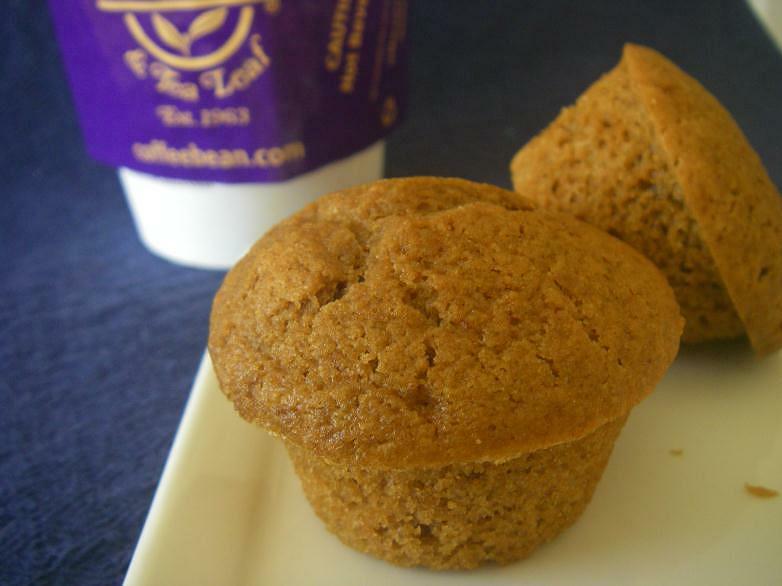 Prior to baking this week’s Tuesdays with Dorie recipe, Coffee-Break Muffins, I had not heard of coffee muffins. Of course I knew about coffee cake, but really, there’s no coffee in coffee cake. Unlike these little bundles of joy, which uses coffee instead of milk as a liquid and espresso powder just to kick them up a bit. Thanks to Rhiani of Chocoholic Anonymous for hosting this week’s selection. For the recipe, visit her blog or buy the book. Cranberries are awesome. 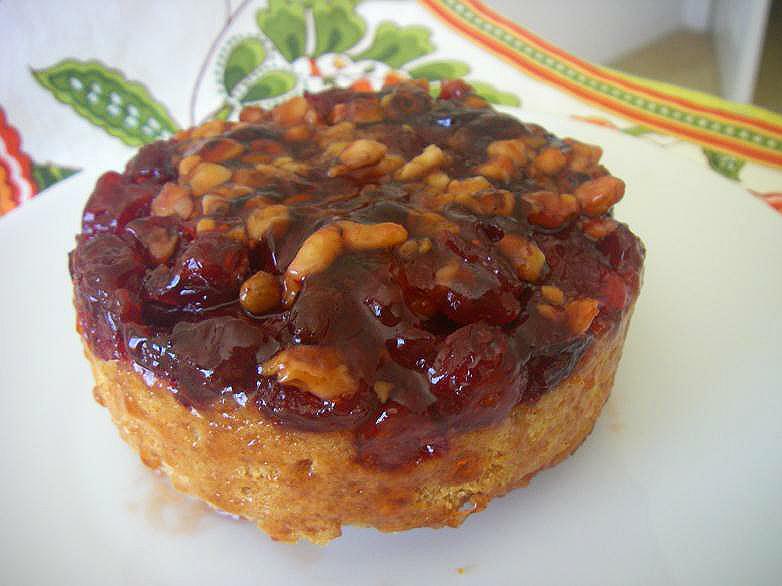 This week’s Tuesdays with Dorie recipe is an upside-down cake. Instead of the traditional pineapples, it uses fresh or frozen cranberries. Because it’s a little early for fresh cranberries, I used frozen. I made a 1/2 recipe and made two (another two! I’m sensing a theme.) mini 4″ cakes. I gave one to my family and kept the other for me. The cake tastes like Autumn, with cinnamon and vanilla. It made me look forward to cooler temperatures and the changing leaves. Oh, who am I kidding. I live in Southern California leaves don’t change here and the only difference between summer and fall is it gets a few degrees cooler. And it makes me dread winter. I’m a wimp and freeze in Southern California winters. I’ll probably make the cake again for the holidays; it’s just so easy to make and delicious. Thanks to Sabrina of Superfluous for hosting the Cranberry Upside-Downer. For the recipe, visit her blog or buy the book.